I chose Siem Reap Cambodia as one of my regular retreat havens because of its charm, Temples, and magic. It’s a place on almost everyone’s bucket list but it’s so far away that many people never get to see it. 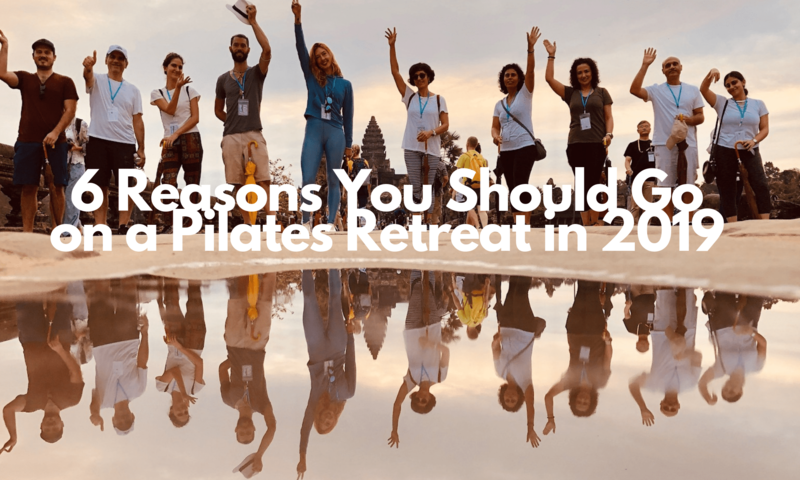 So, by curating a Pilates vacation many people have an excuse to travel halfway around the world and don’t have to plan much but their flights. And, while the week-long schedule is full there is plenty of spare time for you to choose your own adventure. Going on a Pilates retreat? Good, I’m so excited for you! 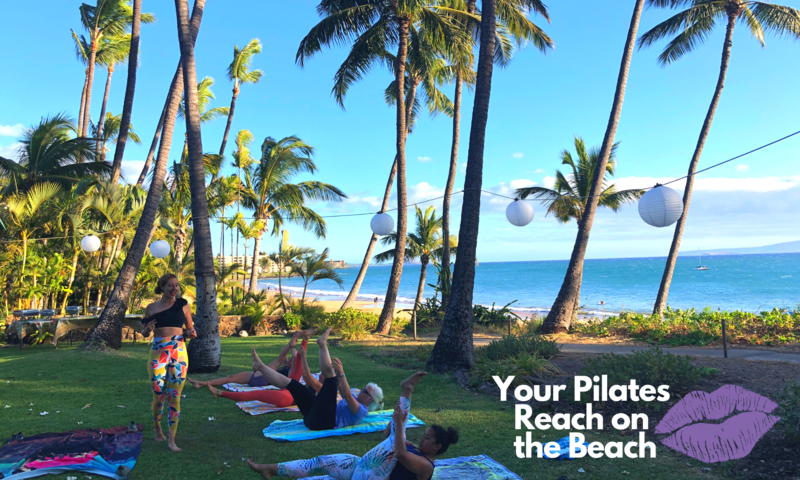 If you are coming along with me on one of my Pilates Retreats we are going to have an adventure you will remember for a lifetime! Yep, I am that confident. But, how do you prepare for a Pilates retreat? What do you need to bring? What can you expect? Should you be training for it? I remember the first retreat I went on as an attendee. It was a yoga retreat and I knew to bring my mat and some clothes but I had so many questions about what else should I be prepared to do. I had an amazing time but had wondered how much more fun I would have had had I know what to expect.